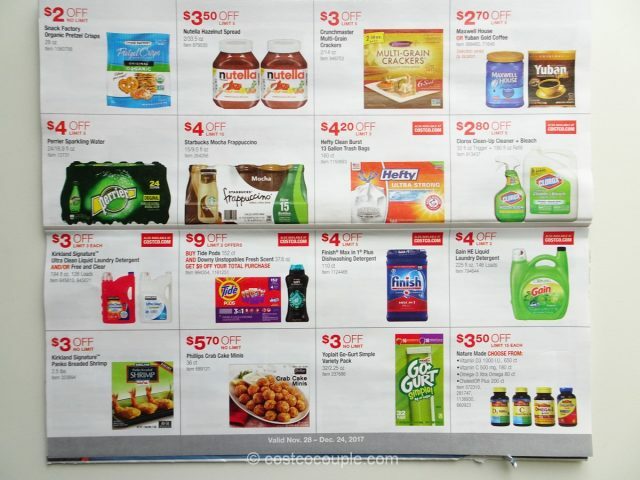 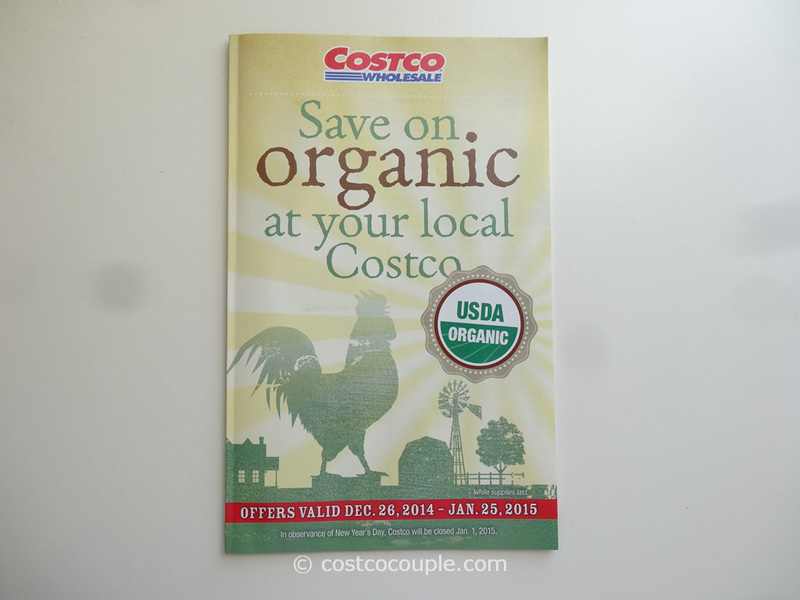 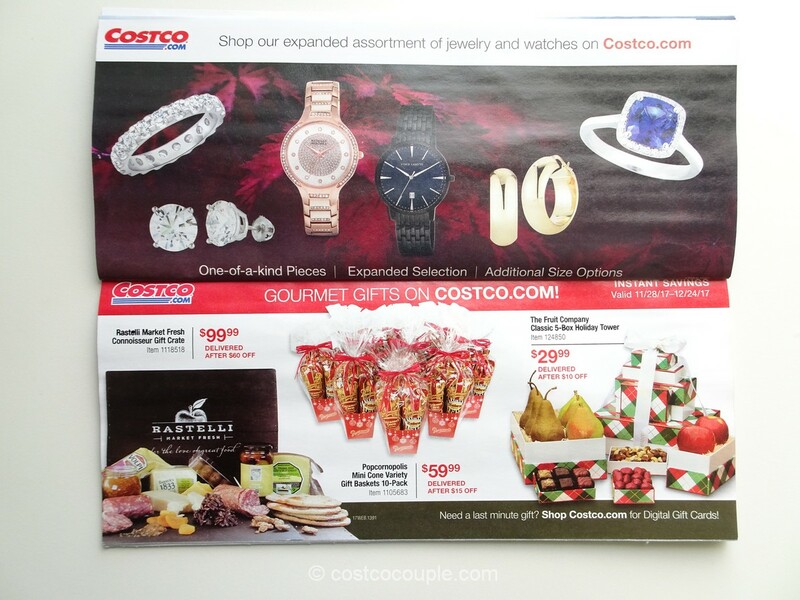 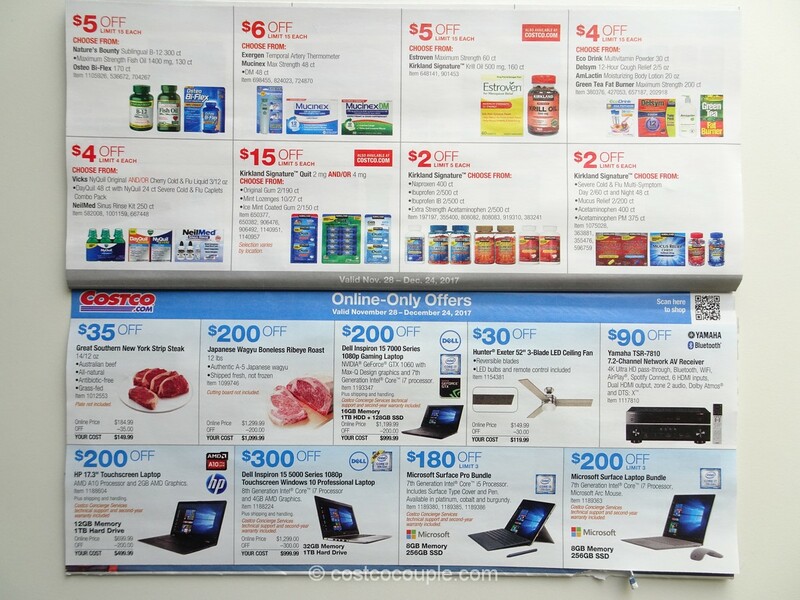 The last Costco Coupon Book of the year has arrived and the savings are valid from Tuesday, 11/28/17 to Sunday 12/24/17. We’ll look out for those items in the store this week and post them if available. 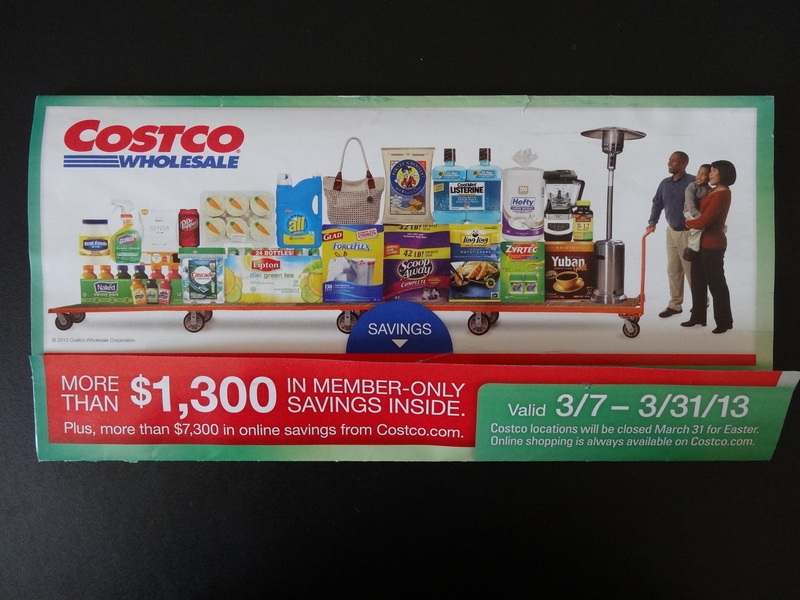 I think we’ll see more rebates in the store for items not listed in the coupon book. We’ll try our best to scout them out for you! 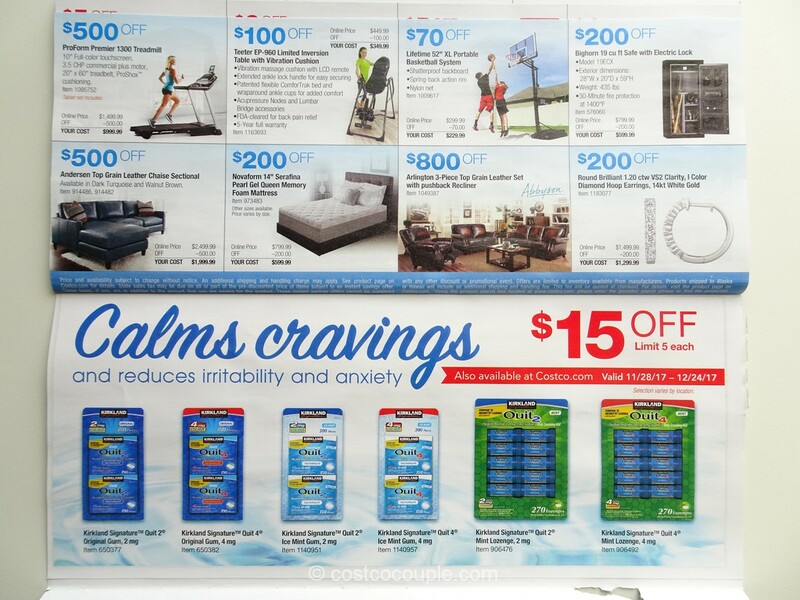 Please do check twitter/instagram as we sometimes post the rebates there. 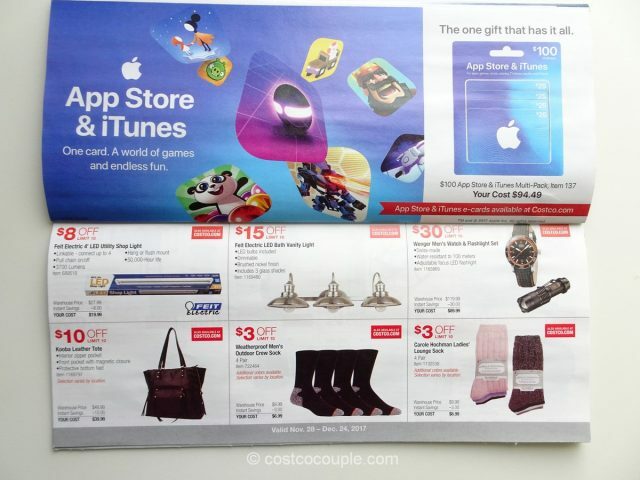 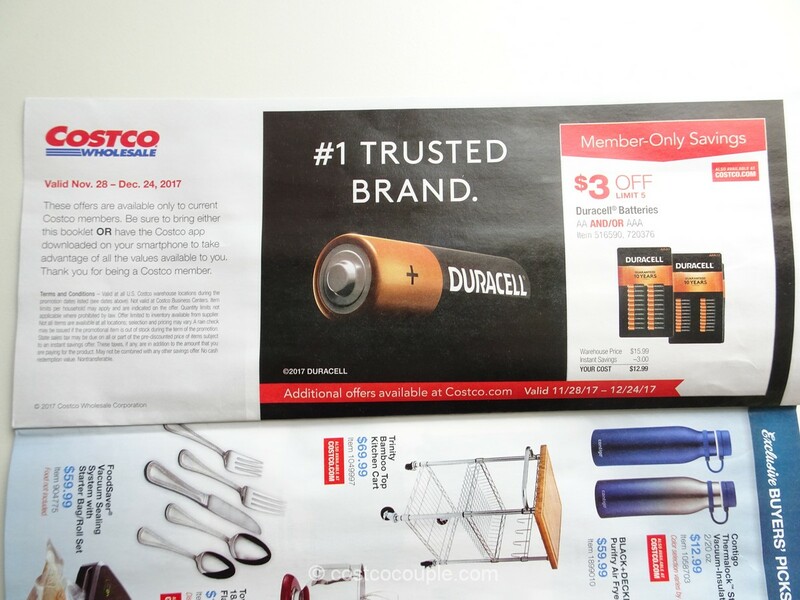 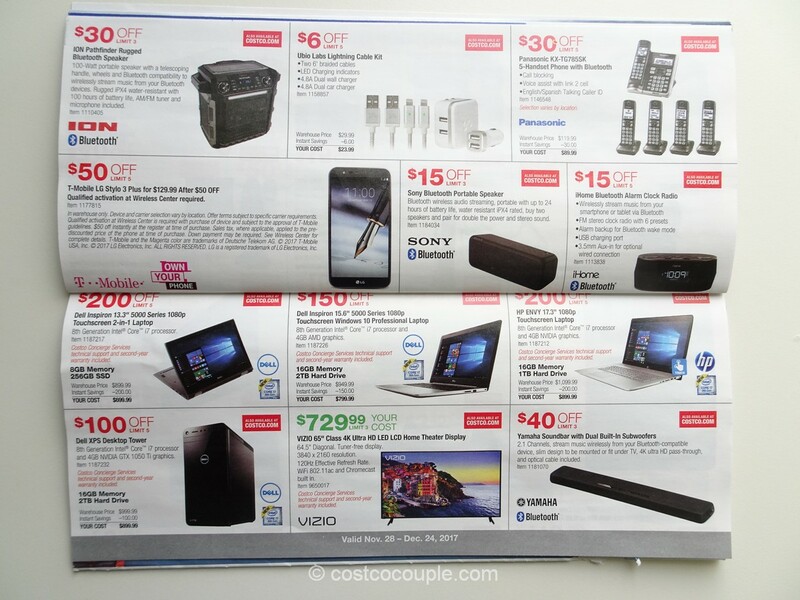 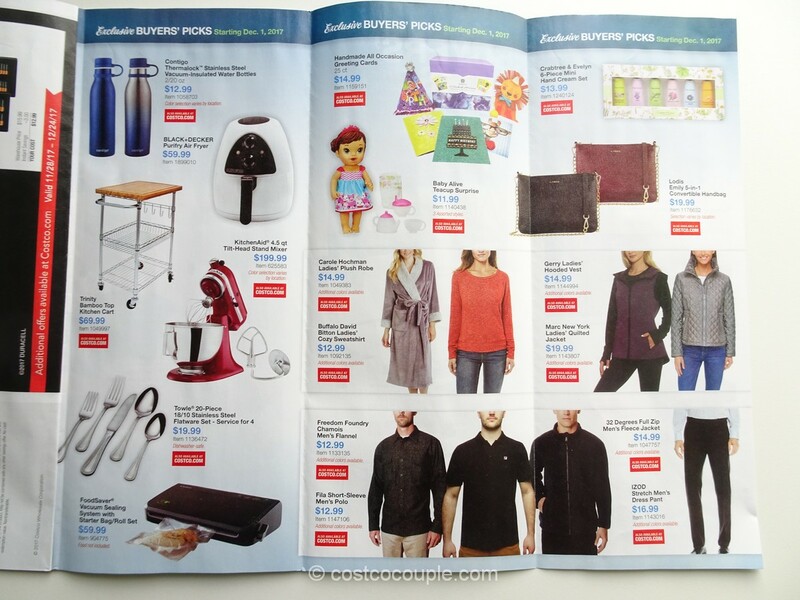 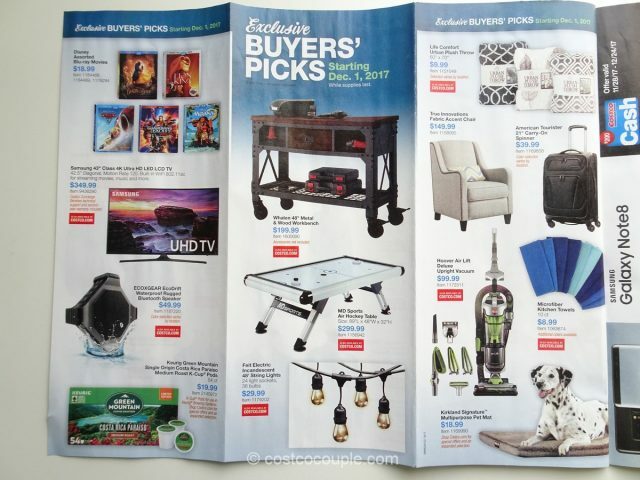 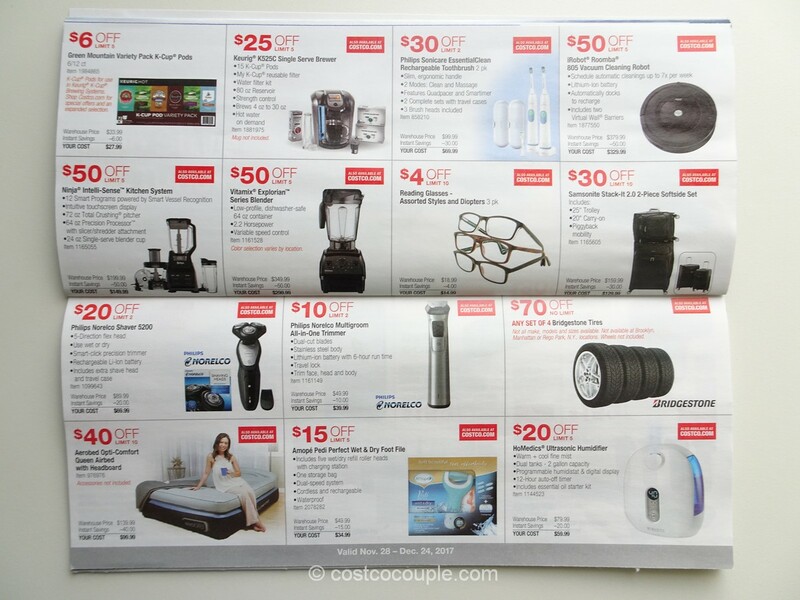 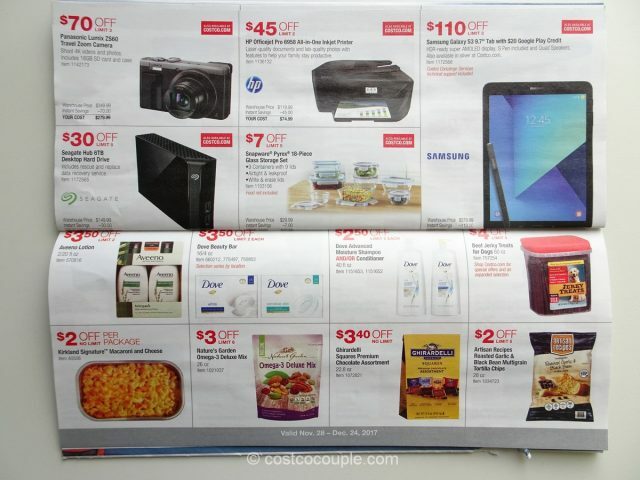 Meanwhile, do check out Costco’s December 2017 Coupon Book. 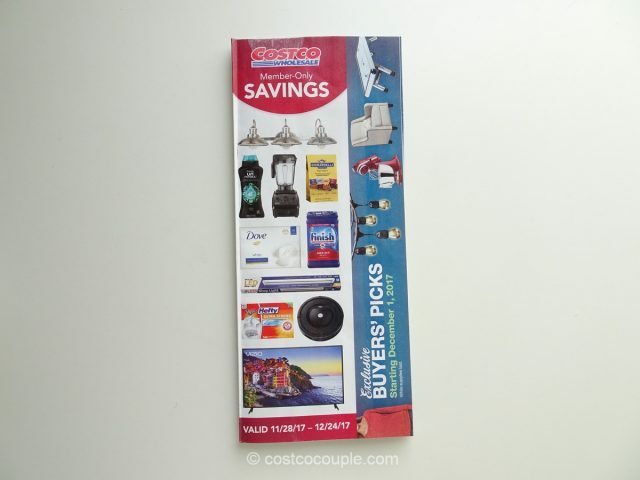 The savings are valid from Tuesday, 11/28/17 to Sunday 12/24/17.